Airport Transfers for Gatwick, Heathrow, City London, Luton, Stansted, Norwich. Airport Transfer for Gatwick, Heathrow, City London, Luton, Stansted, Norwich. Airport Transfers for Gatwick, Heathrow, City London, Luton, Stansted, Norwich - Topmarx Taxis of Manningtree, Colchester - Local Taxi service for Manningtree, Colchester, Lawford, Dedham, University of Essex, Stratford St Mary, Ipswich, Hadleigh, Brantham, Cattawade, Mistley. . Nights Out at Liquid, Route, The Silk Road, Roberts, Escape, West End Shows, Restaurants, London & local nightclubs. Cruise Terminals at Southampton, Dover, Portsmouth, Harwich. Special Occasions including Shopping Trips, Weddings, Theme Parks, Theatre Trips - School Runs, Hospitals such as The General Hospital Colchester, St Thomas's, Addenbrookes, Royal Brompton, Bart, Barts, St Bartholomew’s, Papworth. All business bookings welcomed, Business Contracts, Business Accounts. Accounts Welcome. Other areas also covered Bradfield, Ardleigh, Brightlingsea, Clacton, Capel St Mary, Elmstead Market, Dovercourt, Harwich, Gt Bromley, Gt Bentley, Little Bentley, Tendring, Frating, Holbrook, Kirby, Langham, Little Oakley, Great Oakley, Ramsey, St Oysth, Shotley, Stutton, Thorpe le Soken, Wix, Weeley, Walton, Reydon. 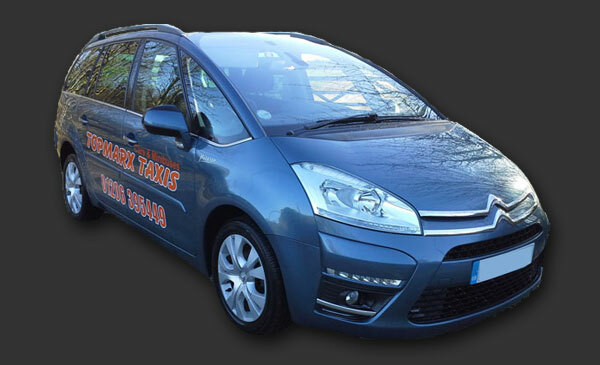 Whether your journey is short or long Topmarx Taxis can help to take the hassle out of your journey with our door to door service. 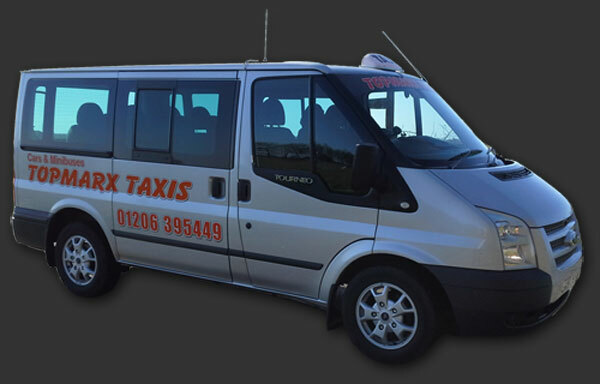 Topmarx Taxis are ideally situated for all taxi journeys to and from Manningtree Station. Delivery and collection of small to medium parcels (important documents and pet collection service). Other Destinations available upon request: Schools, Hospitals, Shopping, Contracts & more!